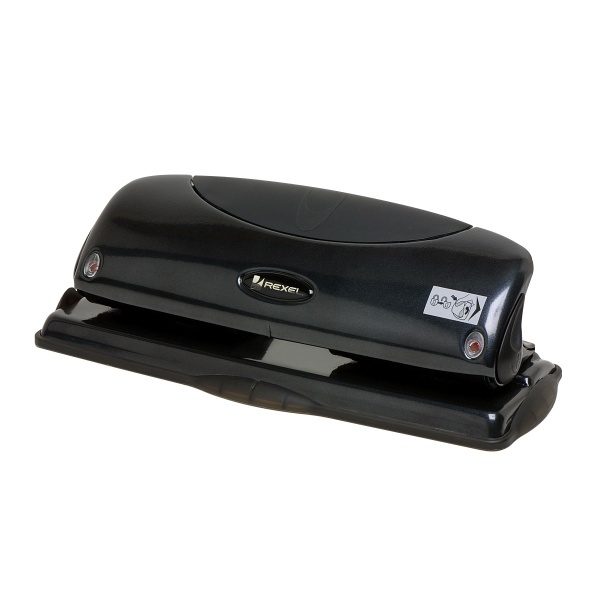 Economical yet reliable 4 hole punch at a deli... cious price. Ideal for general office use. All metal construction for durability. 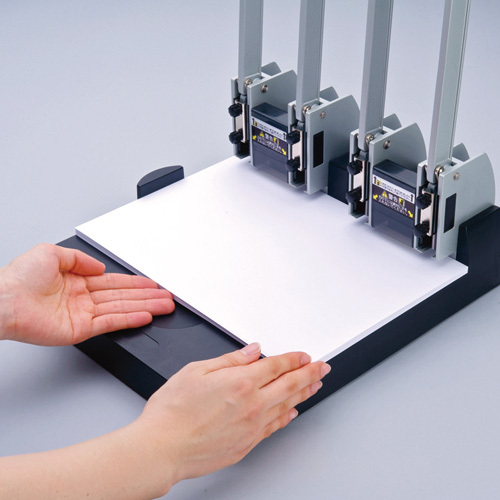 Adjustable paper guide. 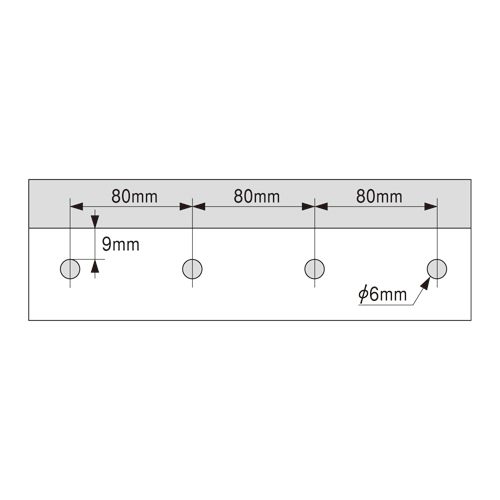 Punches 6 mm diameter holes with 80 mm spacing. 4 Hole Punch. Capacity - 8 Sheets. 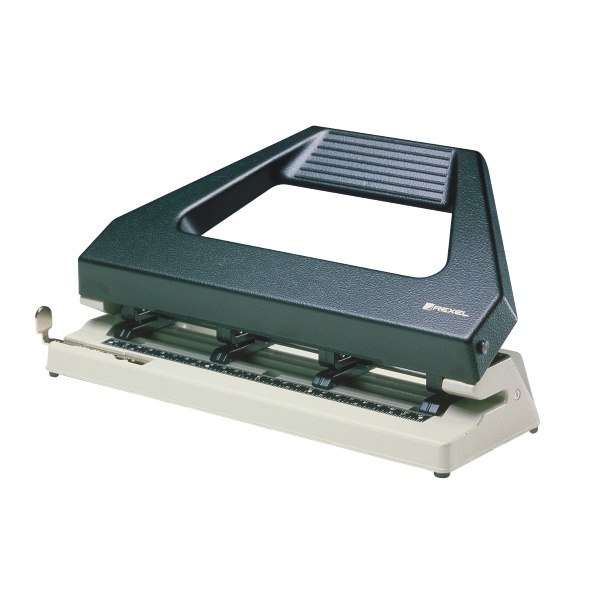 Esselte 4 hole punch with quality, contemporary European design. All metal construction with enamelled finish, paper guide and easy to empty waste receptacle. 4 Hole Punch. Capacity - 25 Sheets. 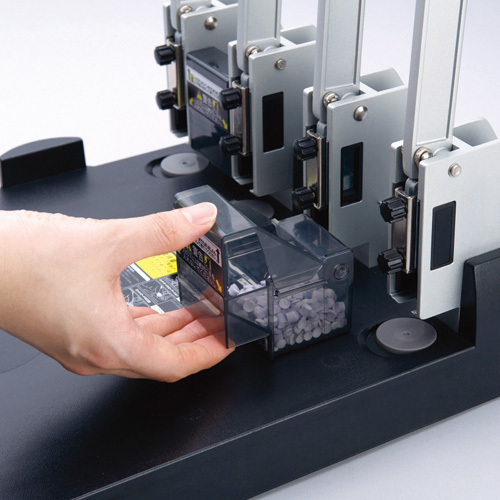 Rexel 4 hole punch designed with unique ergonomic features, which make using the punch simple and easy. All metal robust construction with soft feel material for comfortable use. 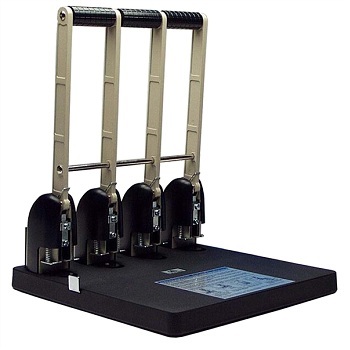 Unique paper alignment indicator - ensures accurate punching every time. Handle hold down feature for compact storage. Non slip feet for stability and waste confetti storage. 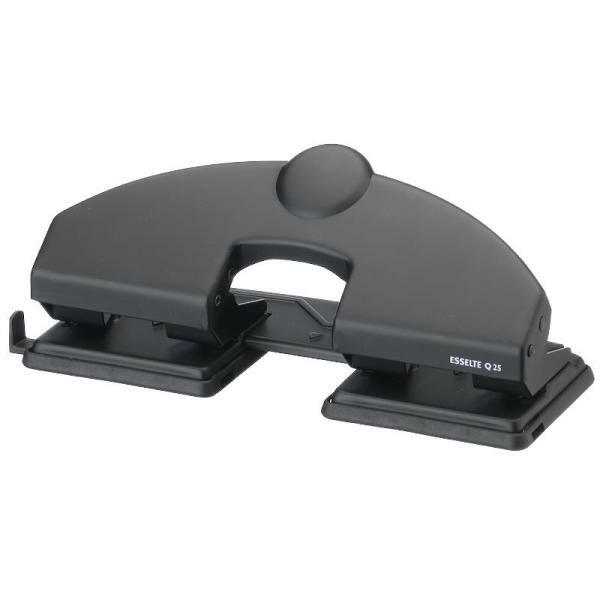 Colby adjustable heavy duty 4 hole desk punch with replaceable cutters. Solid metal construction with tough enamel finish. Metal click stop paper guide. 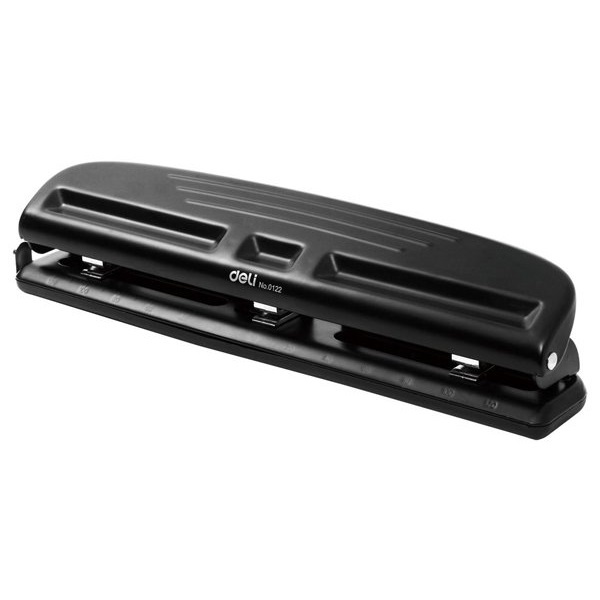 Non slip non-scratch plastic base plate acts as storage compartment for waste confetti. Punches holes of 6 mm diameter. 4 Hole Punch. Capacity - 26 Sheets. This robust aluminium die cast machine is perfect for multi-tasking around the office. With 4 adjustable cutting heads it has an infinite variety of punching positions. Includes a paper measuring guide for accurate alignment of document. 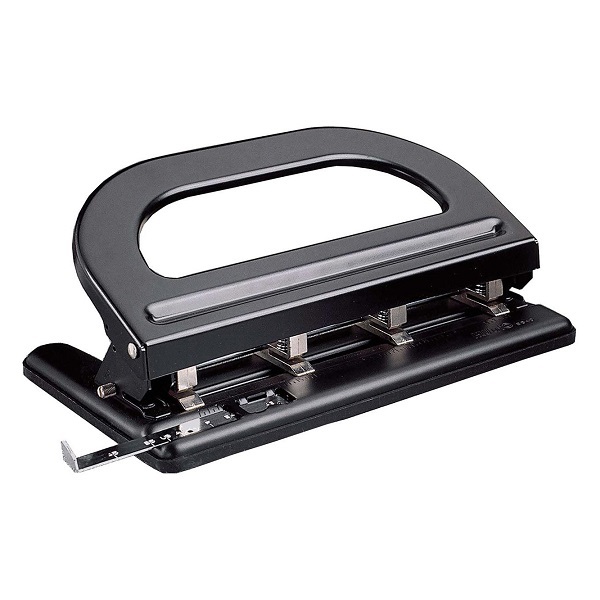 Extra heavy duty fixed four hole paper punch. Solid metal construction with tough enamel finish. Metal positioning feet and waste confetti storage. 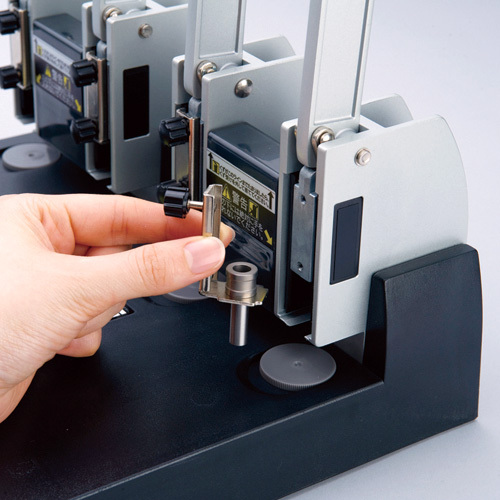 Guide bar and paper guide make accurate punching easy. Punches holes of 7 mm diameter. 4 Hole Punch. Capacity - 135 Sheets. 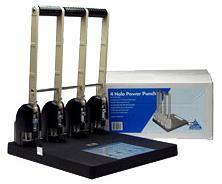 Carl heavy-duty, high capacity 4 hole punches make punching large quantities of paper quick and easy. Features an ergonomic handle for minimal effort and extra comfort. Reinforced metal structure for stability of perforation. Storage drawer for replacement parts. Punches holes of 6 mm diameter - 80 mm hole space. 4 Hole Punch. Capacity - 145 Sheets.